Wine corks are made of the bark from the Quercus Suber or cork oak. The bark is extracted from the tree by highly skilled labourers, and while the cork oak regrows its protective layer it captures five times more CO2 from the atmosphere than it would have otherwise. 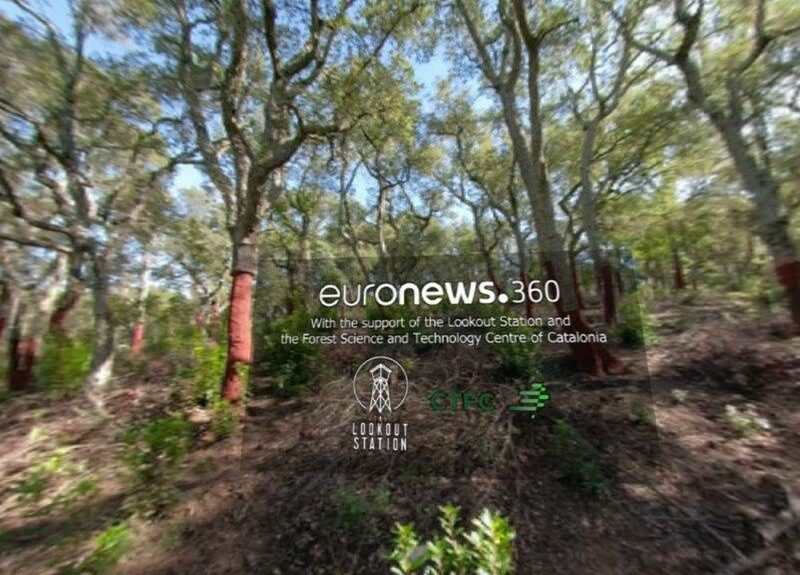 In this interactive Euronews 7360-degree experience, we take you to the Catalonian cork oak forests and a modern high-tech cork factory that is specialised in producing corks for sparkling wine.